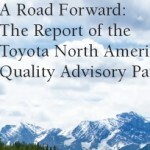 Toyota Supplier Portal and Advisory Panel Opinion – Toyota’s supply chain is a vast network of suppliers providing auto parts to the Toyota plant. If there’s any defects in the products as provided by its supply chain, then it will likely manifest itself in the finished good: a defective and potentially unsafe Toyota vehicle. Some commentators have suggested that Toyota’s recent quality and safety problems may be partially the result of inadequate oversight of its suppliers. 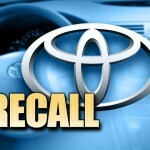 For example, Toyota recalled over one million Corolla vehicles because of defects in the engine control module manufactured by one of Toyota’s suppliers. 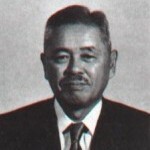 Even though Toyota engineers reviewed the supplier’s proposed production process, there was a problem with that process resulting in some units developing electrical shorts that could not be found by inspection. Toyota has explained that it has already taken steps to strengthen its oversight of suppliers. Although the Panel did not undertake a detailed review of Toyota’s supplier oversight in its first year, it looks forward to learning more about Toyota’s initiatives in this area and their implementation in the coming year. Of course, the Panel recognizes that mitigating the adverse effects of the earthquakes and tsunami on the company’s supply chain will remain Toyota’s focus for the foreseeable future. Greater oversight of the Toyota suppliers is wise. 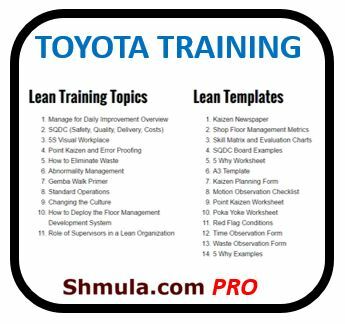 Toyota already has a very strong Toyota Supplier support, but that is primarily focused on the adoption by the supplier of the Toyota Production System. 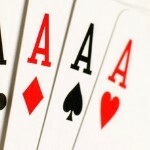 An added level of oversight ought to be on the safety side of things. That, in addition to the quality focus, will enable Toyota to get back on track and maintain its brand, known for quality and safety.